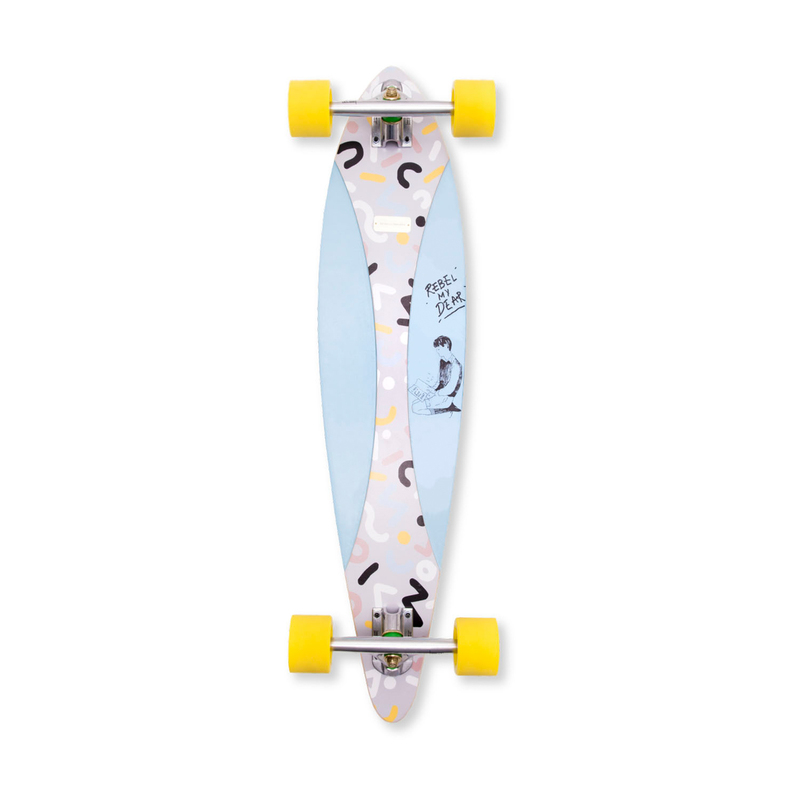 This unique retro cruiser has the same effect as walking on the street with the cutest puppy – all eyes on you. Collaboration project Mogul X Rebellionaires boards have top-notch handmade quality in addition to the eye-catching original artwork. 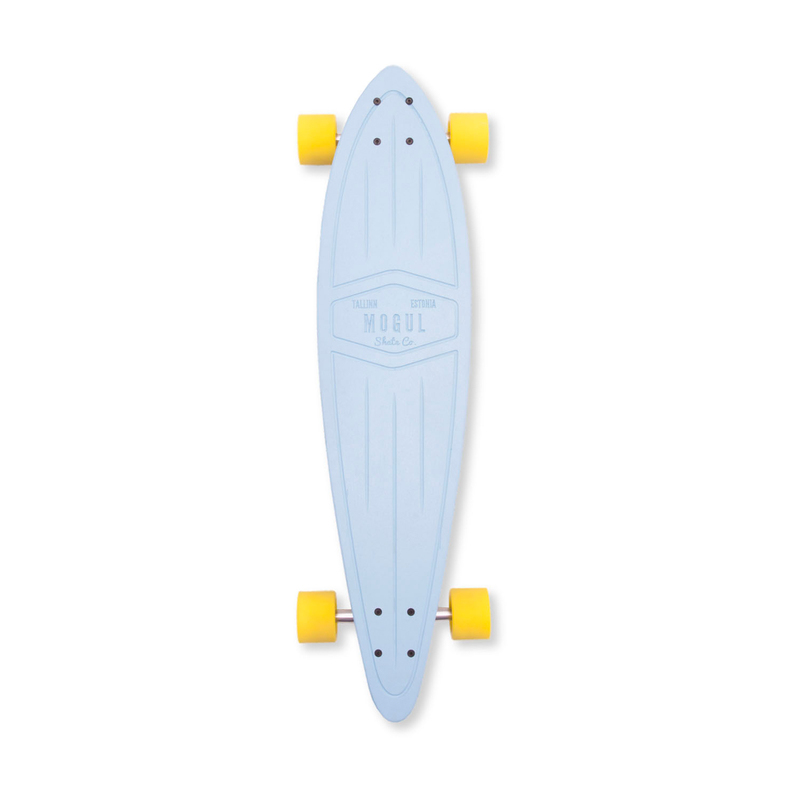 These boards are pressed together out of the layers of Baltic Birch and glass-fiber in order to create this very durable and high-performance board that suits any rider. Using non-toxic substances and techniques, we quarantee minimum negative impact on the environment! The board comes in a high-pressed cardboard box that keeps it safe and gives a place to store it during the off-season.